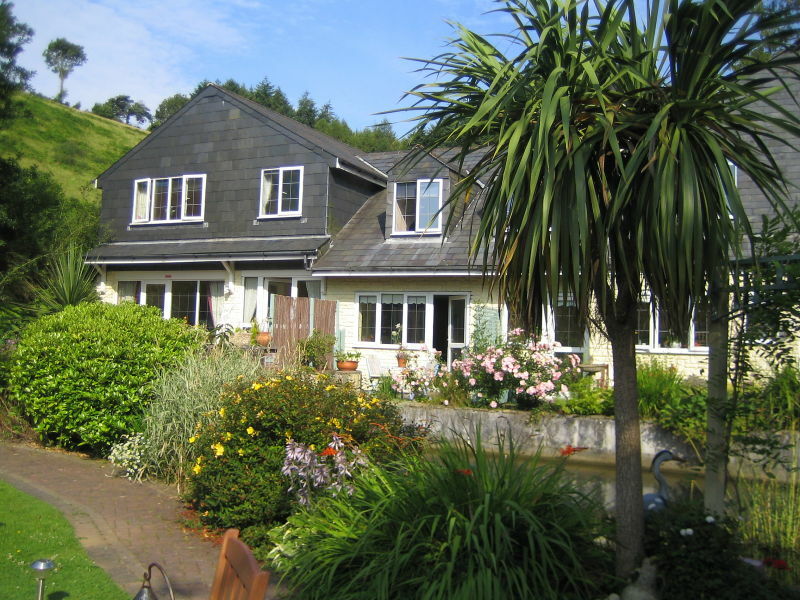 In the beautiful Looe Valley and only 10 minutes to the coast, this is a paradise for nature lovers, with colourful gardens and peaceful countryside. 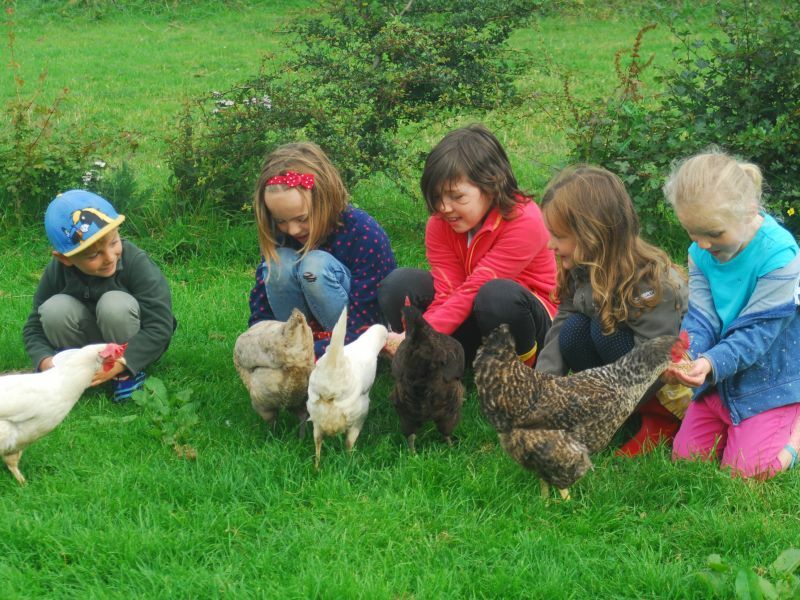 Treveague farm is a 200 acres working organic farm with a mixture of animals. 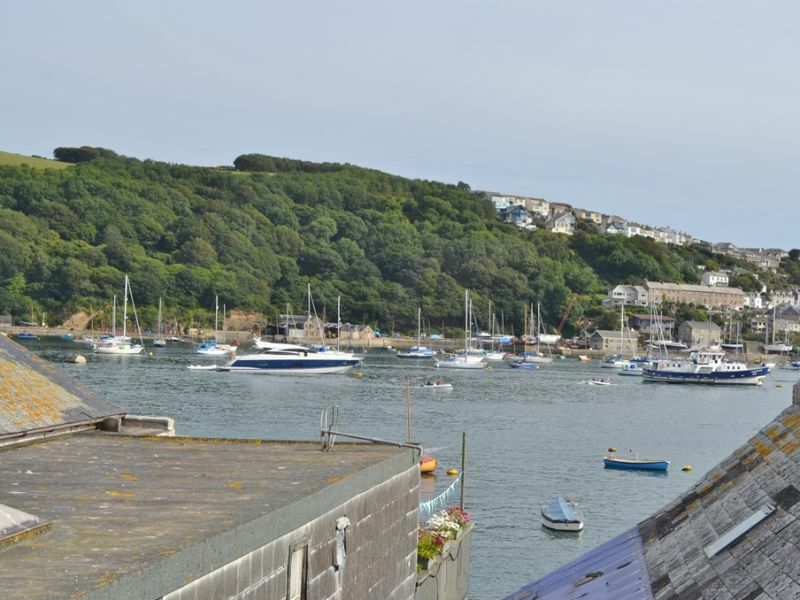 We have breath taking sea views and beautiful countryside all around us. Self catering apartment in historic Georgian Mansion. Heated outdoor pool (summer) Games room. 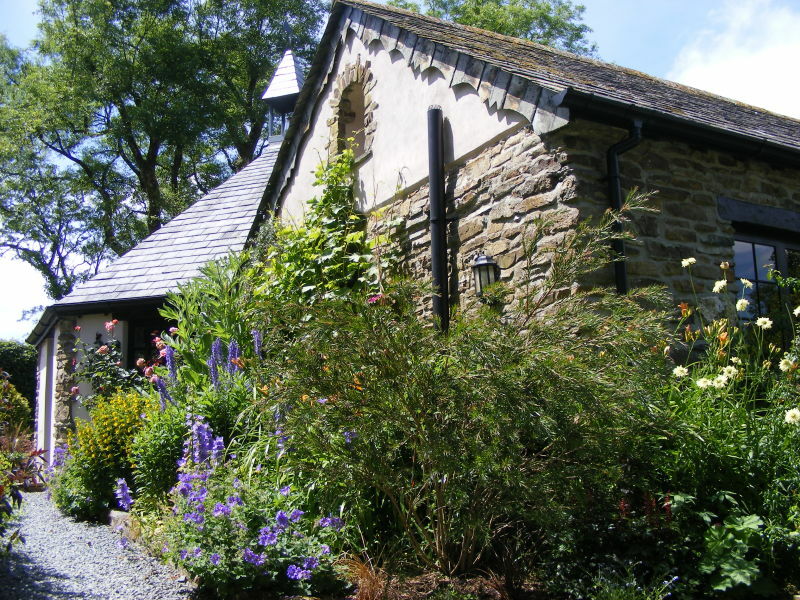 Visit Eden Project, fishing villages, gardens, beaches. 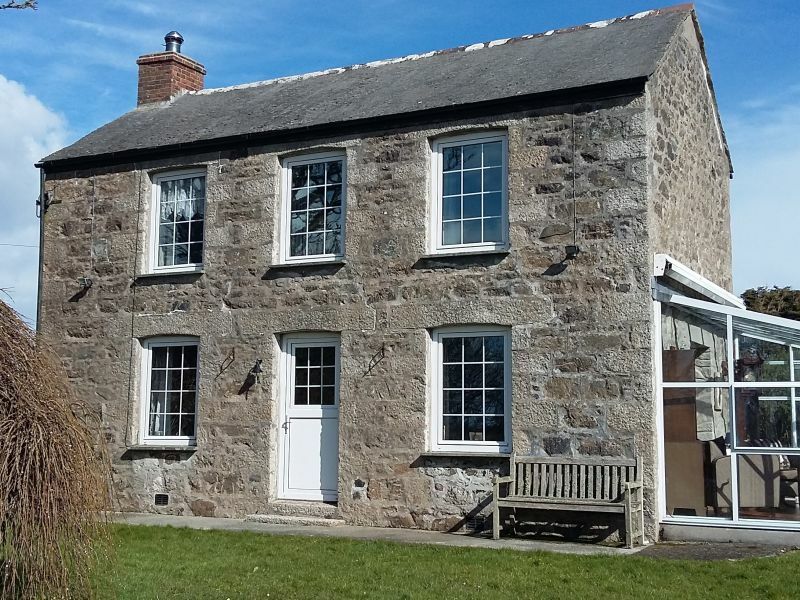 Comfortably furnished granite cottage fully equipped for your holiday needs in a quiet rural location ideally located for exploring West Cornwall. This spacious 1 bedroom apartment, offering views of the river. 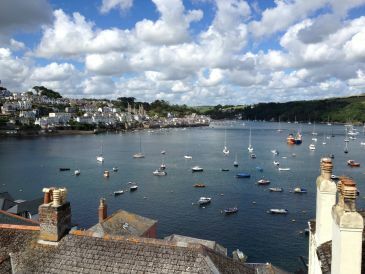 It is in the centre of Fowey, which has a variety of shops, restaurants and bars. 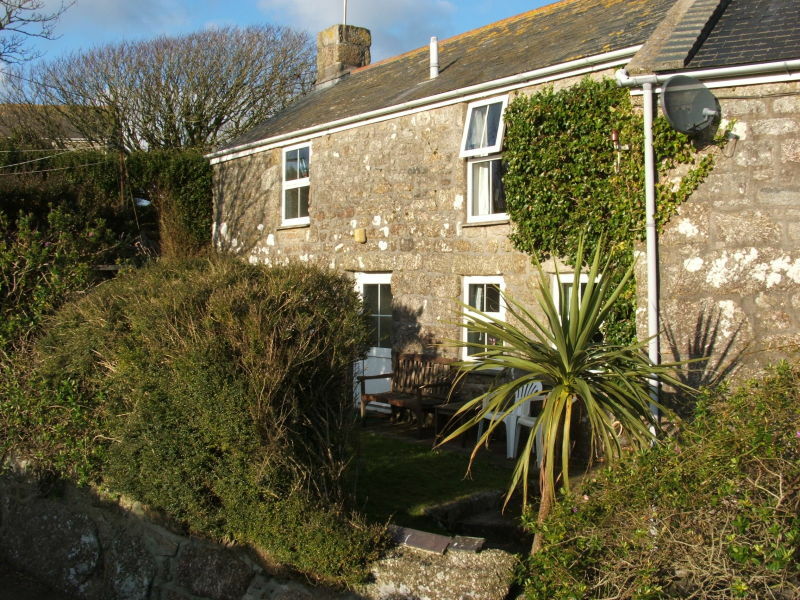 4 star rated B&B in a superb position overlooking St Ives Bay, just 10 yards from coast path - All bedrooms have en-suite, balcony & sea/estuary view. 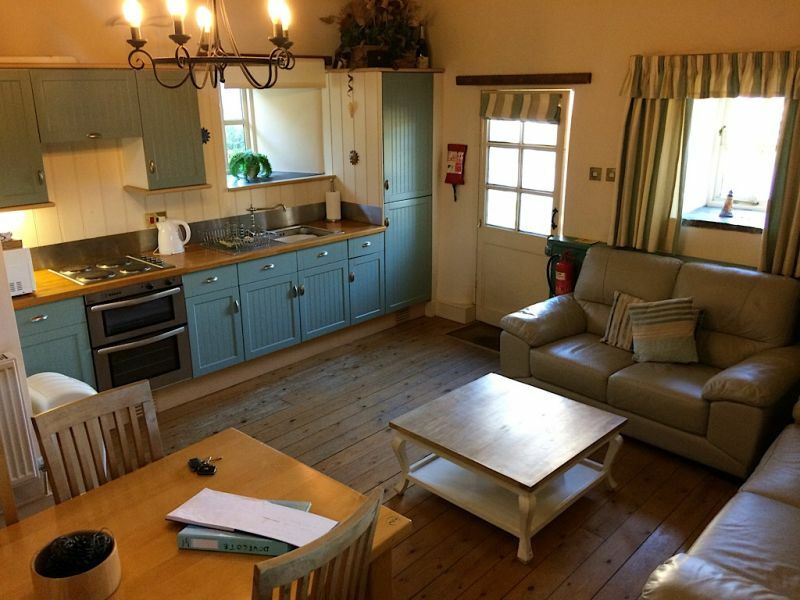 Comfortable,clean,rural 5*cottage, private enclosed garden. Ideal to explore historic land & seascapes Rosemunde Picher filming locations.Pet welcome. Mount Earl offers a high degree of privacy and seclusion. 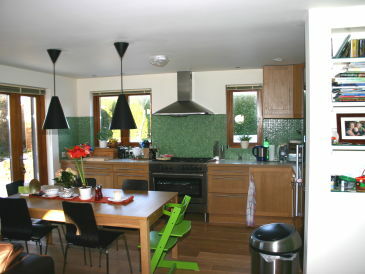 Set above the beautiful Downas Valley within 32 acres of private woodland and heath. Modern eco-holiday house, Cornwall, north coast, sea view, built in 2009, wooden floors, 5 minutes' walk to the beach, garden and Swedish stove. Sea breeze! 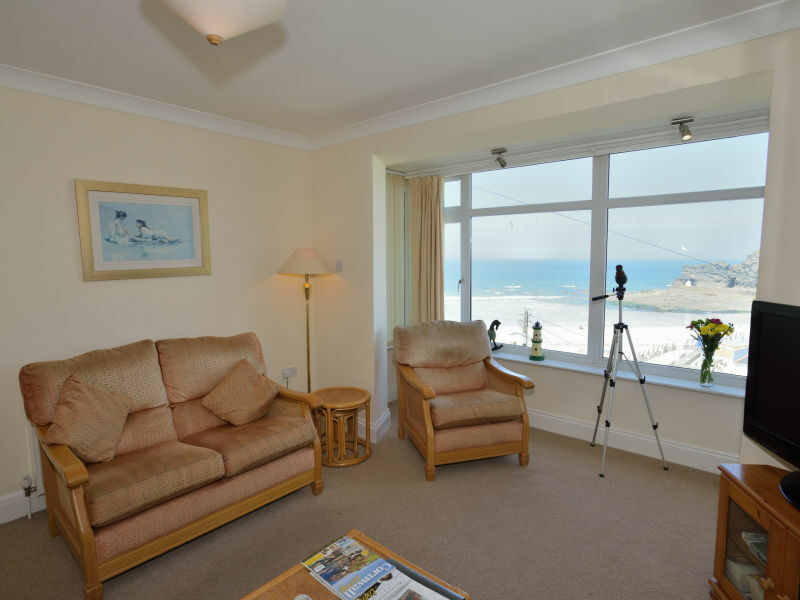 Mermaid is our 2 bedroom pet friendly bungalow just 150 yards from the beach of St Ives Bay. Mermaid has free parking and free Wi-Fi. The Foxes Den is built to the highest standard and finished in 2007. Swim spa and luxury bathroom are just two of the highlights. 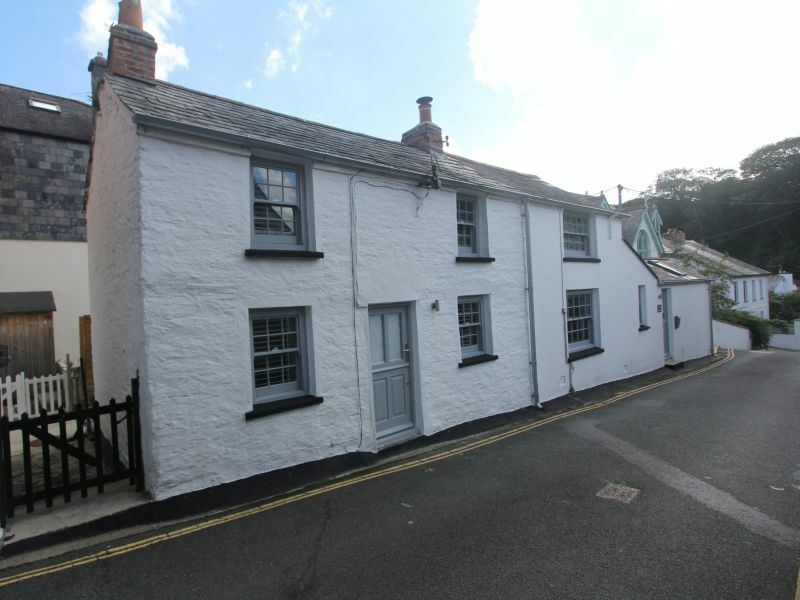 This charming, well appointed one bedroom cottage is close to Fowey Town centre and a few minutes walk to the shops, restaurants and pubs and quays. 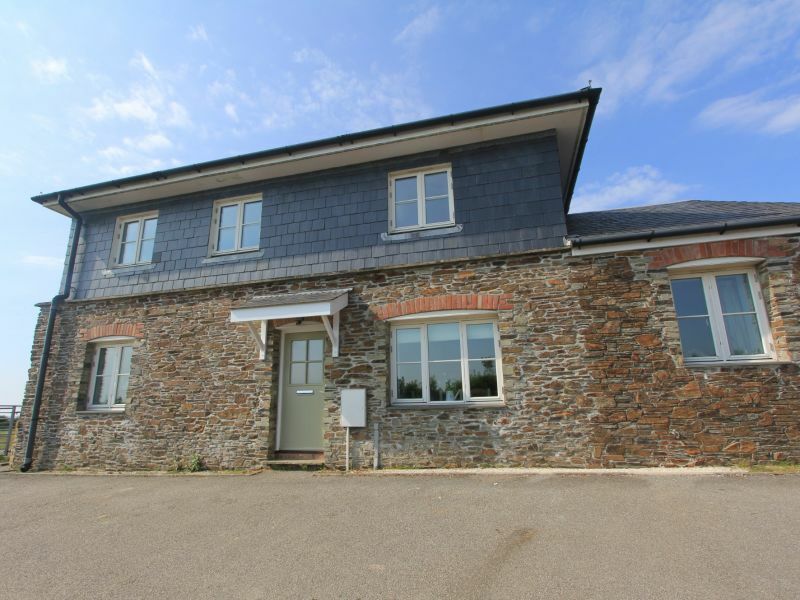 Jasmine is a two bedroom family home-from-home with spectacular views, log burner, pool, horse riding, tennis, animals and beautiful walks. 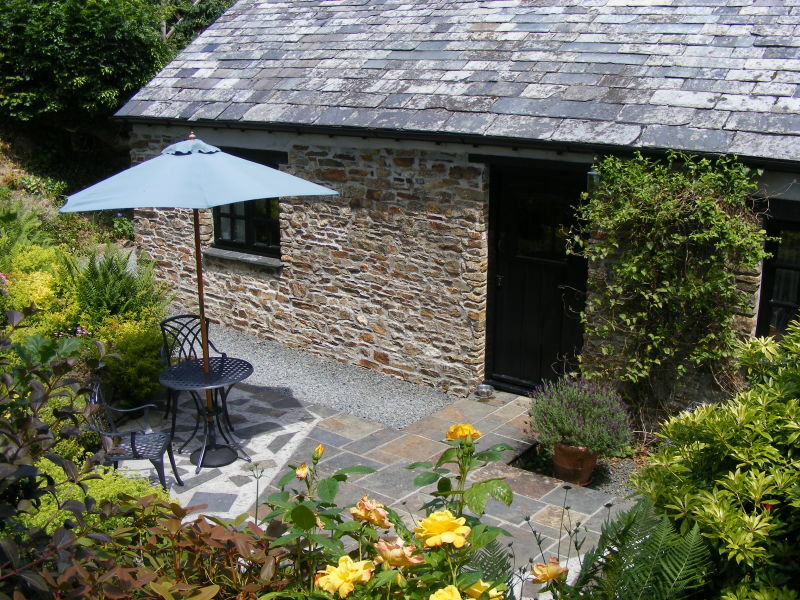 Self catering cottage, garden, parking. Pretty village south coast of Cornwall. 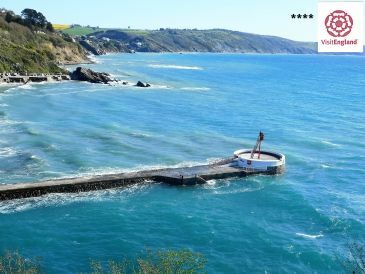 Wonderful views, walking, sailing, fishing, sea bathing and beaches. 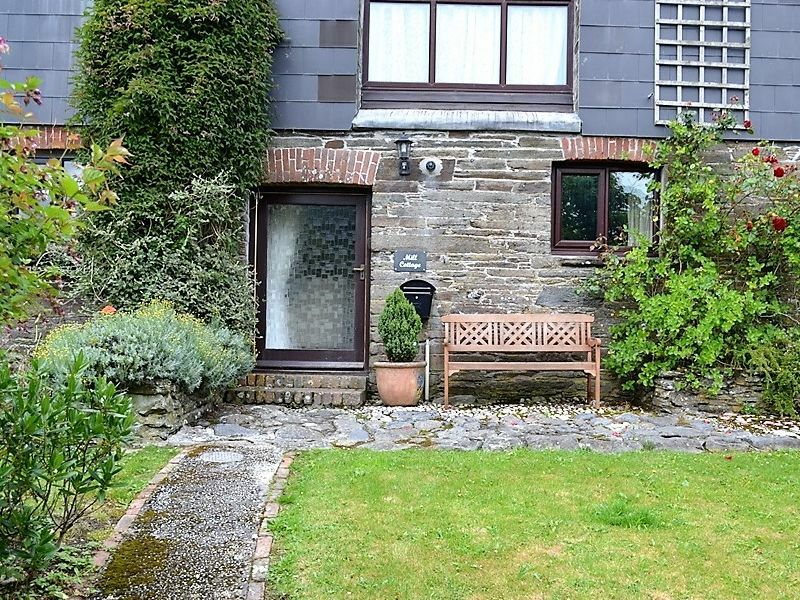 Mill Cottage is an attractive stone built, traditional cottage offering 2 bedrooms, with pretty communal gardens and only a short walk into Fowey. Sea Spray is in an elevated position and enjoys the most magnificent sea and coastal views from the property. Holiday in Cornwall – Perfect for nature lovers and beach enthusiasts! Untouched nature, lonely beaches, spectacular cliffs, this sounds like a lovely holiday. 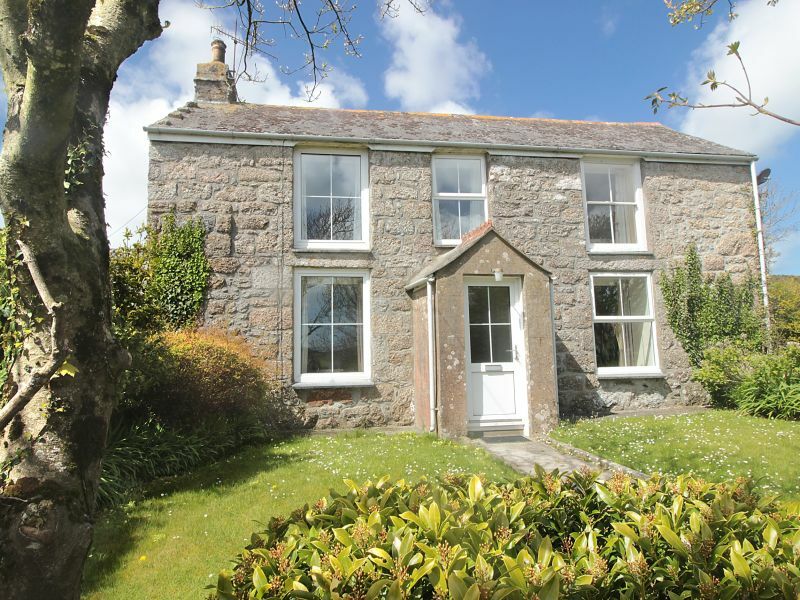 And this is exactly what everybody gets, who spends their holiday in a self-catering cottage or holiday house in Cornwall. The peninsula in the South West of England is adjacent to the Atlantic Ocean and the Channel, as well as an Devon in the East. Land’s End, close to Penzance, and Lizard Point form the most western and southern tip in England. While driving along the cost you will find many beloved holiday destinations. An accommodation in a surfer paradise, like a B&B or a vacation apartment in Newquay are a good choice for water sports enthusiasts. 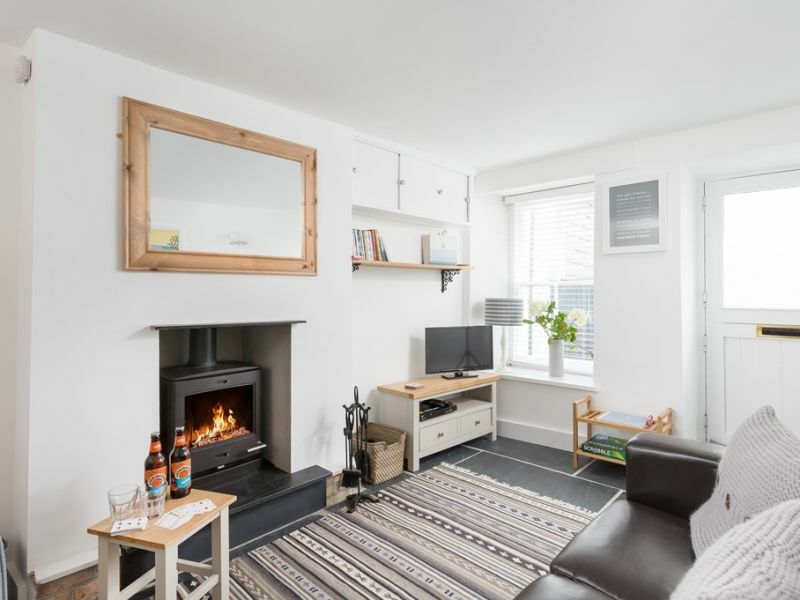 The picturesque St. Ives did not only attract an artist colony, but many holidaymakers find a home away from home in a holiday apartment in St. Ives. On the North Sea coast the beaches of Bude are inviting you to a vacation on the coast, more of a wild side offer the 221-meter-high cliffs in Boscastle. 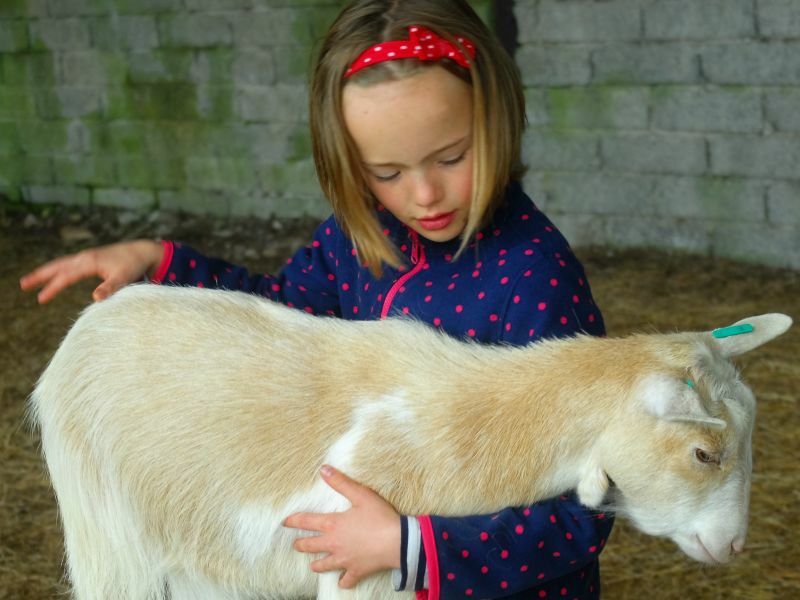 Due to this variety Cornwall offers a fitting holiday destination at the sea for everybody. 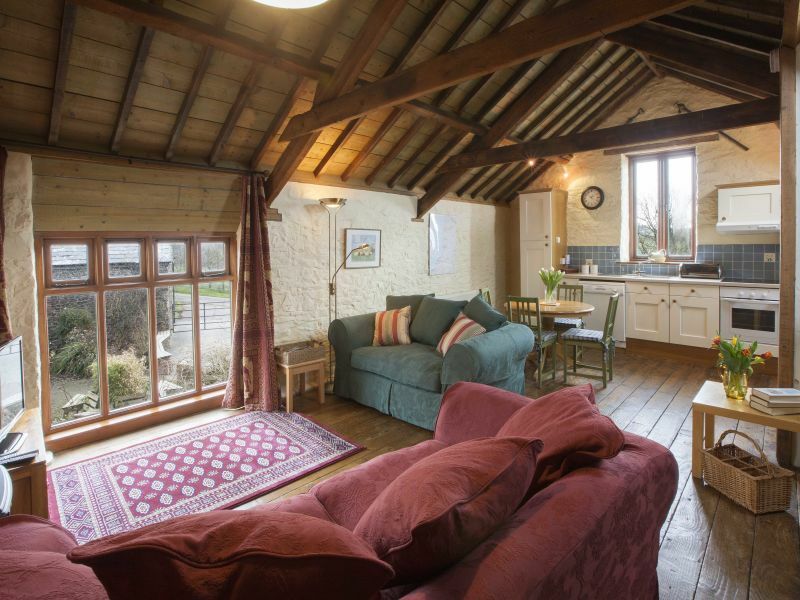 Living in a cosy cottage like Kate Winslet in the movie „The Holiday“ will evoke a feeling of wanting to spend a holiday like that. 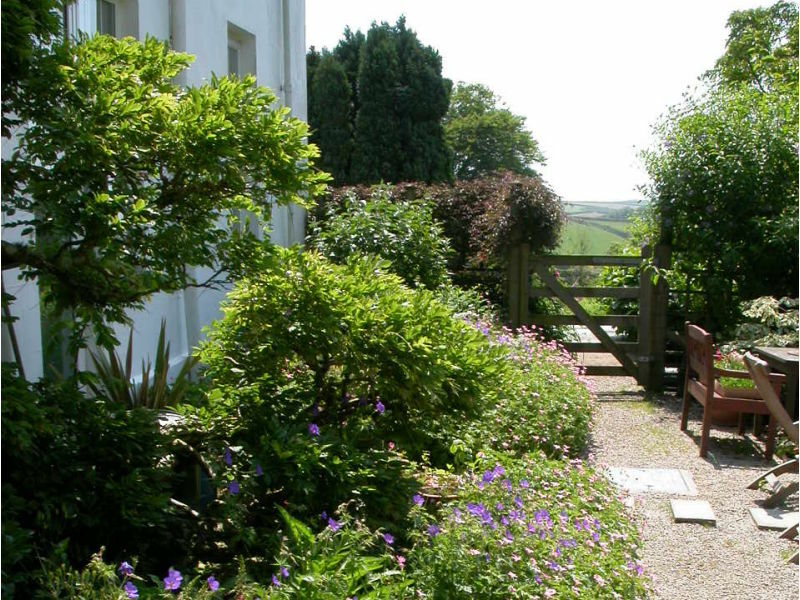 In the South West of England, the cottages in Cornwall provoke this wanderlust. Stone walls and fireplaces give you the feeling of living during a different time. High ceilings with wooden rafters make the accommodations appear bigger. 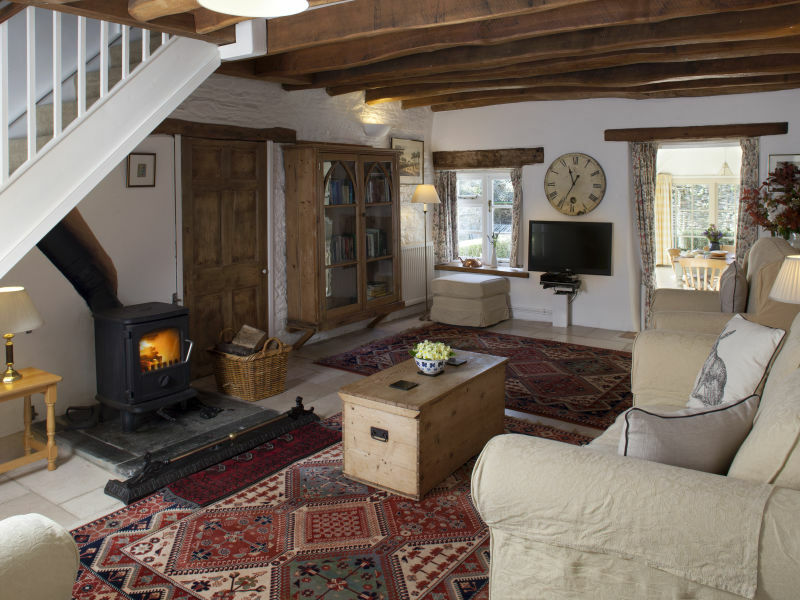 Oftentimes the outside of these cottages is of a more rustic nature, but the inside has been beautifully restored with modern furnishings. 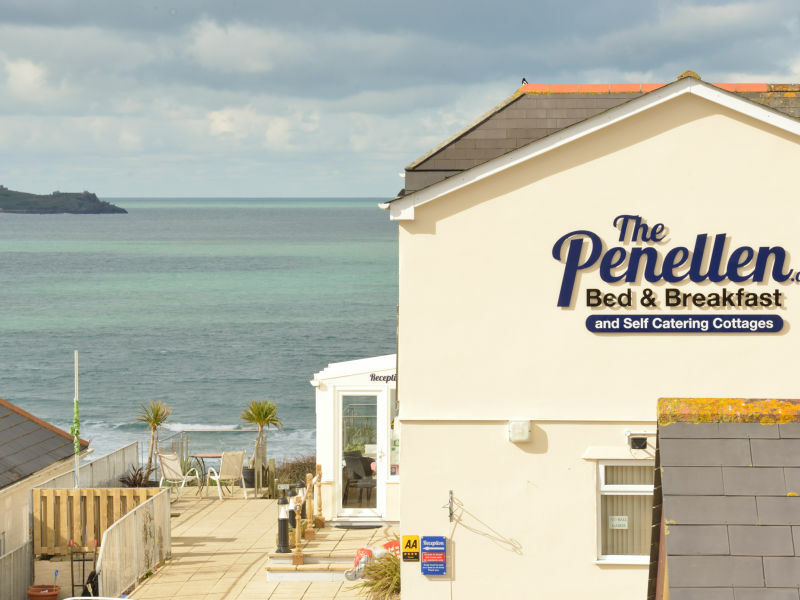 If you long for an accommodation close to the beach, you will not be disappointed in Cornwall. 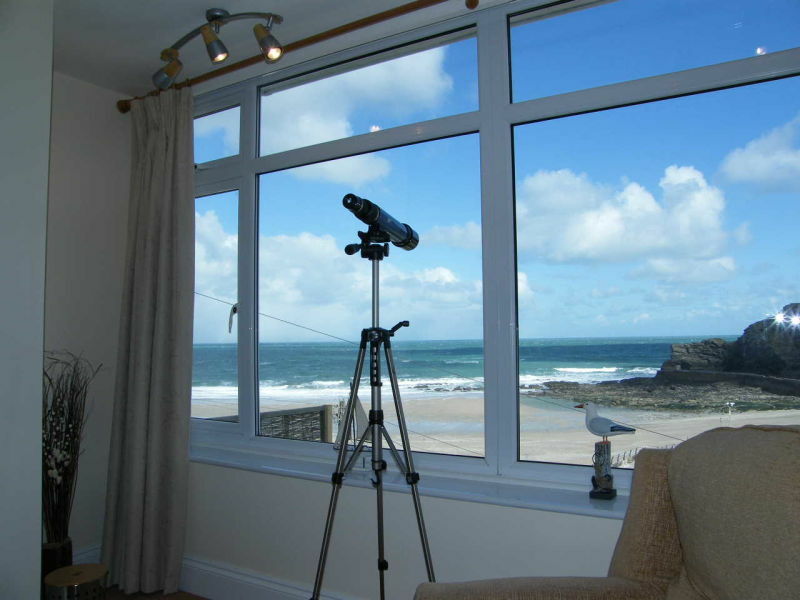 Many cottages and holiday apartments in Cornwall are located directly at the sea. 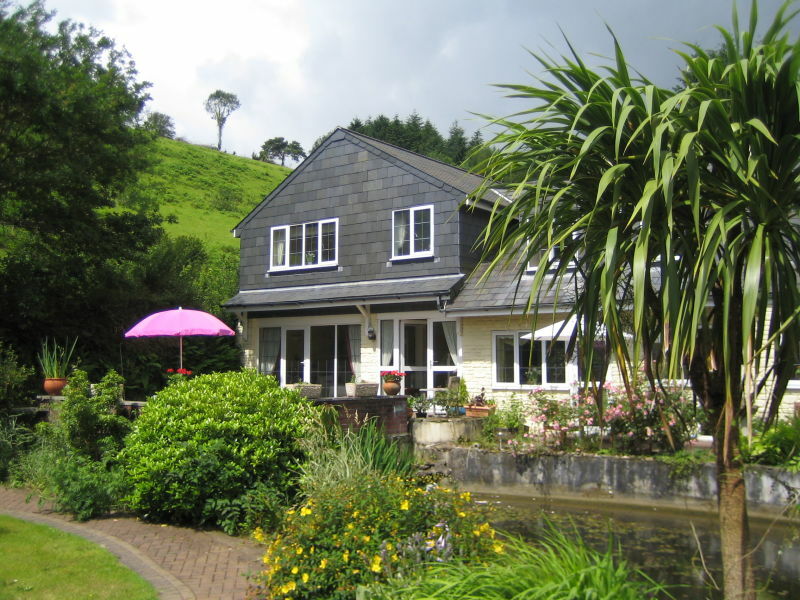 There are many Bed-and-breakfasts in Cornwall. Enjoy the sunset from your balcony or your garden. Fans of English gardens will be delighted about nicely mowed lawn as well as the beauty and diversity of flowers. 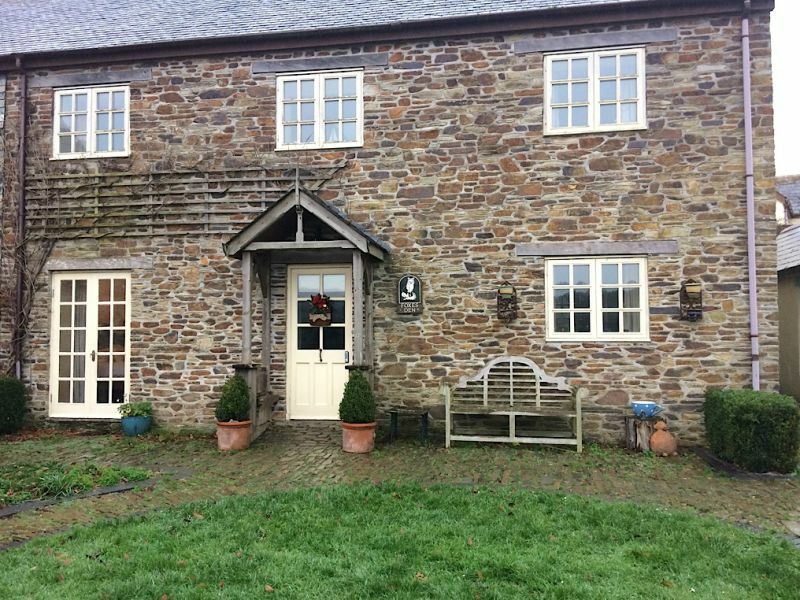 Discover the modern holiday cottages in the region of Cornwall with big glass windows, resourceful interior design, and fancy outdoor areas. 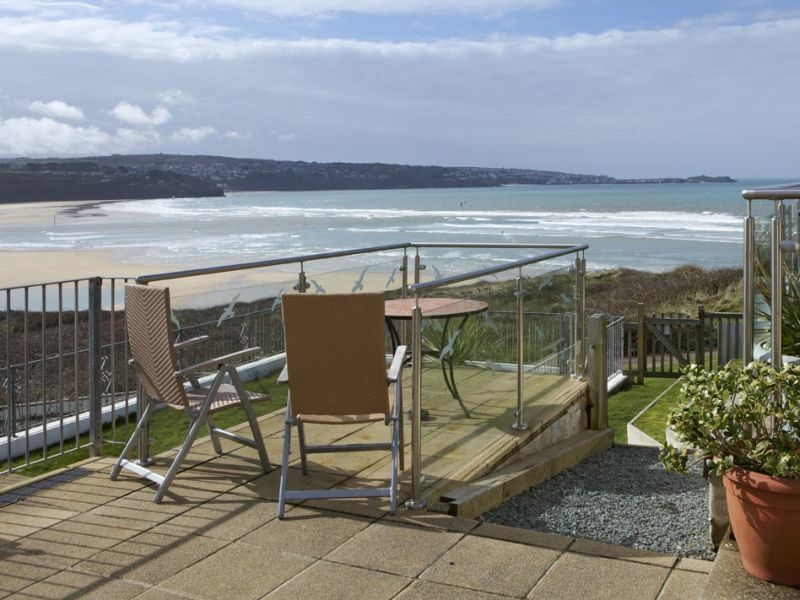 Spend your holiday in a vacation home in Cornwall and enjoy the calm and the sea.